Multipoint, point-to-point and other video conferencing considerations. 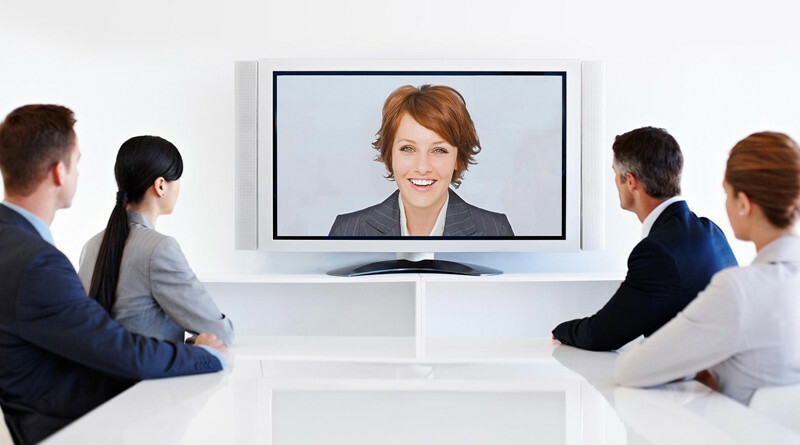 Video conferencing is the go-to means of communicating across a dispersed workforce. Building a reliable conferencing network lets offices in New York, Houston, Los Angeles and Chicago communicate with high efficiency. Reaching out to employees, customers, clients and partners anywhere in the world has never been easier. Sharing documents, multimedia presentations and ideas has never been so immersive. The means of communicating through video conferencing equipment is established by enabling either multipoint or point-to-point connections. 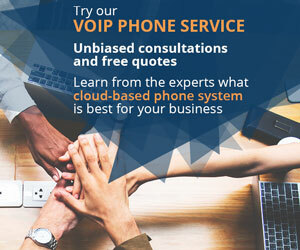 Point-to-point support is embedded within standard video conferencing systems, just like how every phone can call another phone, while multipoint is a whole other means. 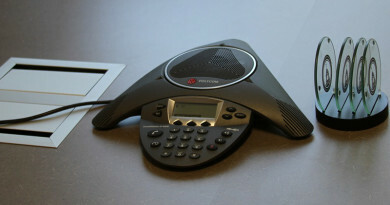 A video conferencing system can connect to one other system through what is called a point-to-point connection. 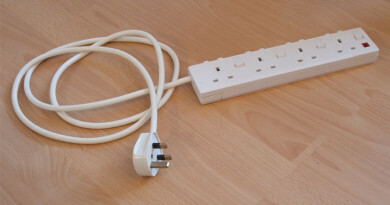 This type of connection is already embedded and enabled in standards-based systems (Skype and other proprietary services being the exceptions). Without point-to-point, your video conferencing system is as good as a projector. 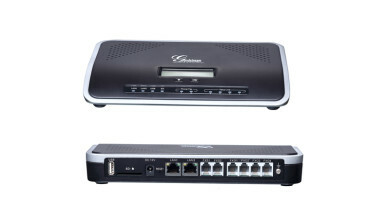 Video conferencing systems with embedded multipoint support can connect to more than one other endpoint. A system with multipoint will either be ready to go or will require licensing in order to enable it. 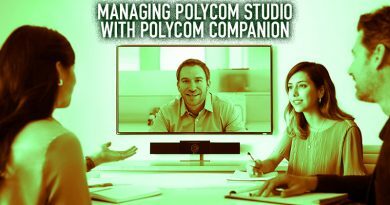 The Polycom Group 500 video conferencing system, for example, is only point-to-point with multipoint support. Multipoint is enabled on the system through licensing. When multipoint control within the system is enabled, the Group 500 can host up to four HD (high definition) endpoints or six SD (standard definition) endpoints, including itself. A business with many video conferencing systems might enable only one of their systems with multipoint. The other systems would remain point-to-point conferencing equipment. 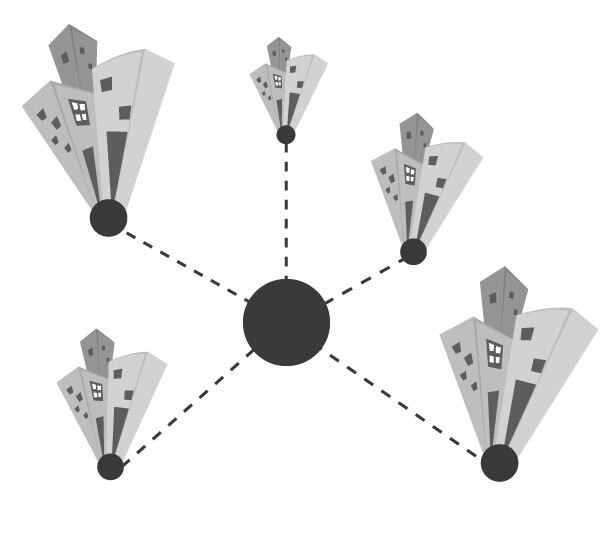 This creates what is called a point-to-multipoint network. When a point-to-point system in this network wants to establish a multi-party call, it must do so through the multipoint system. The multipoint system has to participate in every multi-party conference; otherwise, the point-to-point system is limited to communicating with only one other system. If the multipoint system becomes disconnected, the whole video conferencing network could effectually be crippled. Enabling every system with multipoint lets you establish or host multi-party conferences from anywhere. There’s no reliance on a single multipoint-enabled video conferencing system. The problem that comes with creating a mesh is whether or not it is cost-effective for your business. For video conferencing systems that do not support multipoint or need to expand beyond their system’s multipoint capacity, the next best solution is an external multipoint control unit/MCU or a conferencing bridge. An MCU is integrated with the network, allowing authorized systems to access its resources. The controlling system can host a multipoint conference through the MCU. An MCU is ideal for small or medium-sized businesses that want to leverage their existing point-to-point video conferencing system. A conference bridge is the same idea an as MCU, although a conference bridge often has a higher capacity. Select Polycom RMX conferencing bridges (also called RealPresence collaboration servers), for example, can host up to 64 HD 1080p @ 60 fps endpoints. Change the connection type to SVC and the RMX can host up to 780 endpoints. Conference bridges are ideal for enterprises with larger networks to maintain. Some MCUs and conference bridges can also host multiple conferences or sessions at once, not just several endpoints or participants. A hosted video conferencing provider is likely using a high-capacity conference bridge to supports its customers, the same as your business would use as an on-premise solution. Before considering P2P and/or multipoint, estimate the average number of participants or endpoints that will be involved in every conference. Also think about maximum capacity, or the largest number of participants and endpoints. This will give you a good idea about what features to enable, or whether to integrate an MCU or conference bridge. Video conferencing infrastructure equipment serves a lot of these purposes, offering integrated MCUs and other features to support a high-tech meeting room. Let’s say a video conferencing bridge can host up to 64 endpoints, like our previous example. All of these endpoints are receiving and transmitting at the highest video and audio quality possible. Changing the connection type can let the bridge support more endpoints, but the video and audio quality might decrease or become incompatible with certain endpoints in order to accommodate the additional connections. Video quality and compatibility isn’t the only consideration. Voice quality and audio codec compatibility is another key consideration. Not all conferences have to be video—sometimes, audio still does the trick. Cameras, microphones and speakers, and content sharing and dual monitor support are only a few of the aspects to consider before setting up a video conferencing system. How the system connects to other endpoints is something often overlooked, despite its vital nature to video conferencing. It’s like buying a car because it looks good, and then realizing it can barely make it up a hill or handle a load of groceries. Taking the time to look at and research every component now will definitely save you from wasting time and budget expenses in the future.